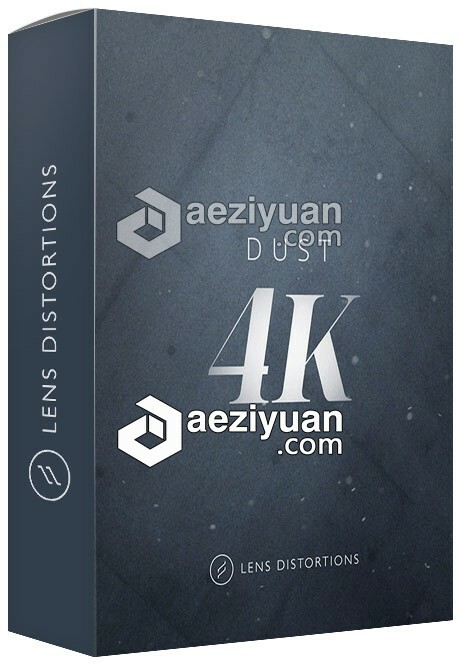 25组粉尘粒子悬浮飘动4K视频素材Lens Distortions - Dust 4K - 〖 视频素材 〗 - AE资源素材社区-专业CG素材与教程分享平台 - Powered by Discuz! Some of the best effects are ones the viewer doesn’t notice, but something would be missing if they’re not there. The effects in this pack are subtle and slow-moving. You can use them to give texture to your footage, or an organic feel to your title sequences.